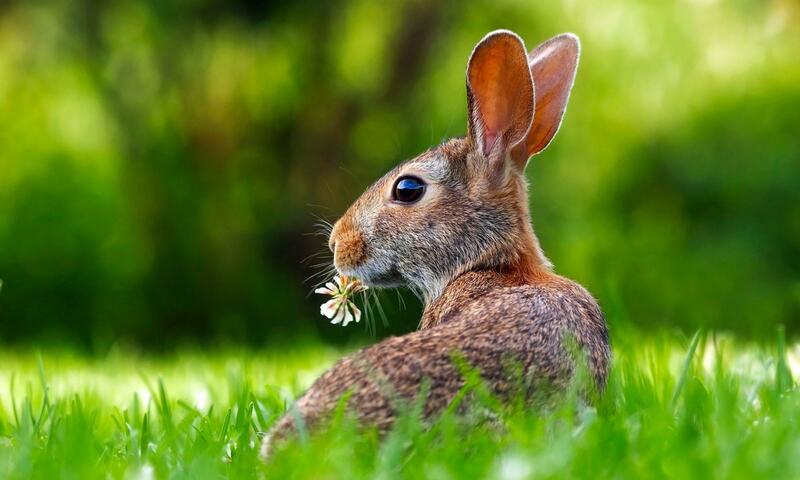 This case was transferred to the FPC from the Cantonal High Court of Thurgau on 18 January 2012. Preliminary injunction was requested based on the patents CH 701 638 B1 and EP 1 985 736 B1. 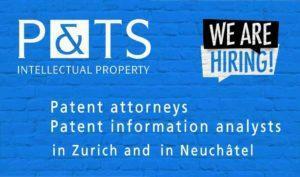 Note that Swiss patents are not examined with respect to novelty and inventive step – in contrast to European patents. Not only infringement, but also validity of the patent(s) was under dispute. One request pertained to an item that was claimed in the Swiss patent, but not in the European patent. The FPC held that the defendant had credibly shown by prima facie evidence that this claim of the Swiss patent is not novel. Exhaustive intended use features of the claim were not helpful in order to differentiate the subject-matter of this claim from the prior art; the FPC held that structural identity implies suitability for the same purpose. 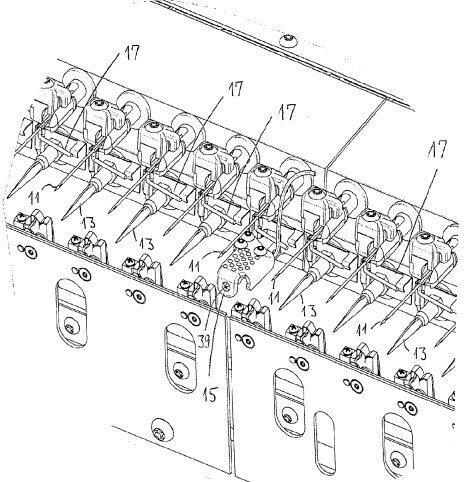 Another request pertained to a machine equipped with the aforementioned item; this request was again supported by a claim of the Swiss patent only. Mutatis mutandis, the FPC concluded that this claim is not novel over the same prior art reference, by prima facie evidence. Das Rechtsbegehren […] stützt sich folglich auf einen glaubhafterweise nicht rechtsbeständigen Schutzanspruch. Damit bleibt kein Raum für die für eine Gutheissung des Unterlassungsbegehrens erforderliche Glaubhaftmachung einer Patentverletzung. Damit wurde weder behauptet noch glaubhaft gemacht, dass die Beklagte genau die im Rechtsbegehren […] definierte Vorrichtung herstellt, vertreibt etc., so dass das Unterlassungsbegehren auch im Umfang von Rechtsbegehren […] abzuweisen ist. The cutting device comprises a heatable tip and a fixing portion, wherein the heatable tip serves for cutting. The heatable tip (39) may be configured as a drill bit (cf. para. 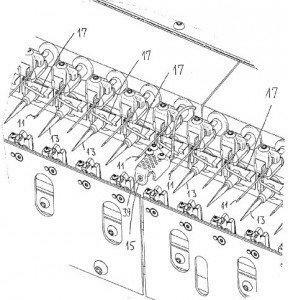 and claim 2 of the Swiss patent). 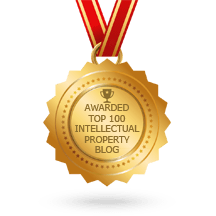 In view of the structural identity with a prior art device disclosed in DE 566 263, the FPC concluded that it had been credibly shown by the defendant by prima facie evidence that claims 1 and 10 of the Swiss patent are not novel.